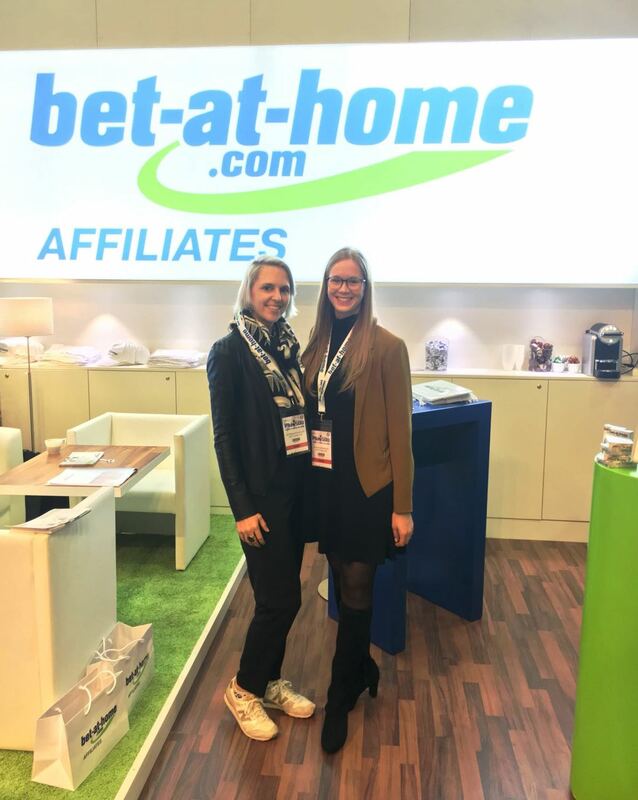 are you interested in meeting our bet-at-home.com Affiliates team in person? Take the chance and visit us at the Berlin Affiliate Conference and stop by booth A20 now! seid ihr daran interessiert unser bet-at-home.com Affiliates Team persönlich kennenzulernen? Nutzt jetzt die Chance und besucht uns auf der Berlin Affiliate Conference, stoppt einfach beim Stand A20. ‹ Final spurt at the end of the year!